Ma Yun, the founder and chairman of China’s e-commerce giant and the Premier of Victoria, Daniel Andrews, officially opened the Alibaba Group’s Australian headquarters in Melbourne. Alibaba Group, one of the world’s largest e-commerce companies with hundreds of millions of active consumers and gross annual sales of US$462 billion in 2015 alone, was founded in 1999 by a group of 18 people led by Mr Jack Ma, a former English teacher from Hangzhou, China. According to the official announcement by the Premier, the move is set to boost Victoria’s position as Australia’s leading tech and business hub. “More global brands are choosing to do business right here in Victoria and Alibaba’s new base in Melbourne is fantastic for local jobs and export opportunities,” Mr Andrews said. “This is great news for Victorian businesses and exporters who will have greater access to one of the world’s biggest markets without having to leave their homes,” said Minister for Small Business, Innovation and Trade Philip Dalidakis. According to Managing Director Alibaba Group Australia and New Zealand Maggie Zhou, the new Melbourne office will mean more opportunities for Australian and New Zealand exporters. 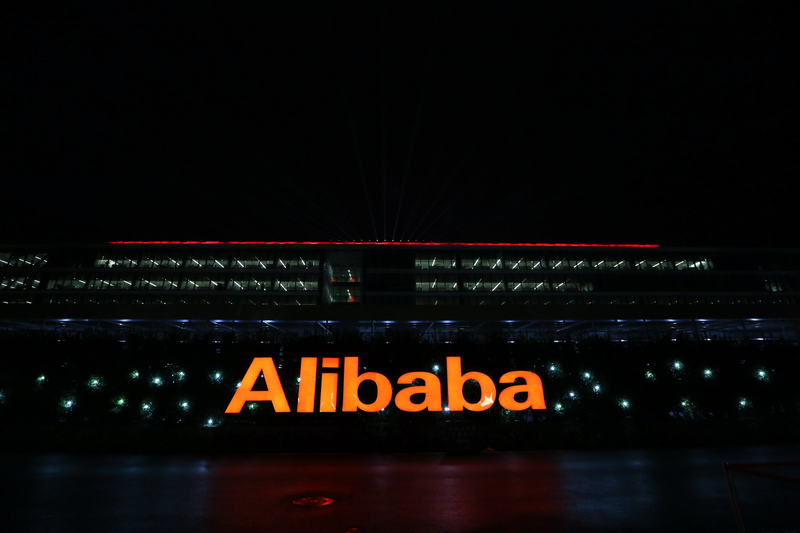 “We are looking forward to working with the Australian and New Zealand retailers on using the Alibaba e-commerce ecosystem and helping Australian businesses access new markets in China and beyond,” she said.